My fiction book is at the formatter! 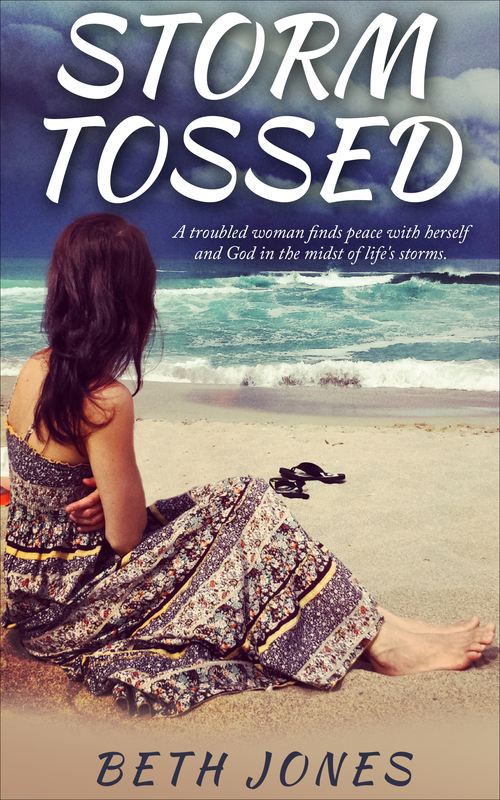 This week I’ve been working on final edits for my new fiction book, Storm Tossed. Today it’s at the formatter to format it for Kindle at Amazon. I’m so excited! Today I’m creating videos and making plans for a virtual event as part of the book launch. Which of these do you prefer? I’d love to hear you ideas! Leave your comments below. ← What storms have you been through?